Vibrant urban living in this 2 bedroom at King Edward Village. 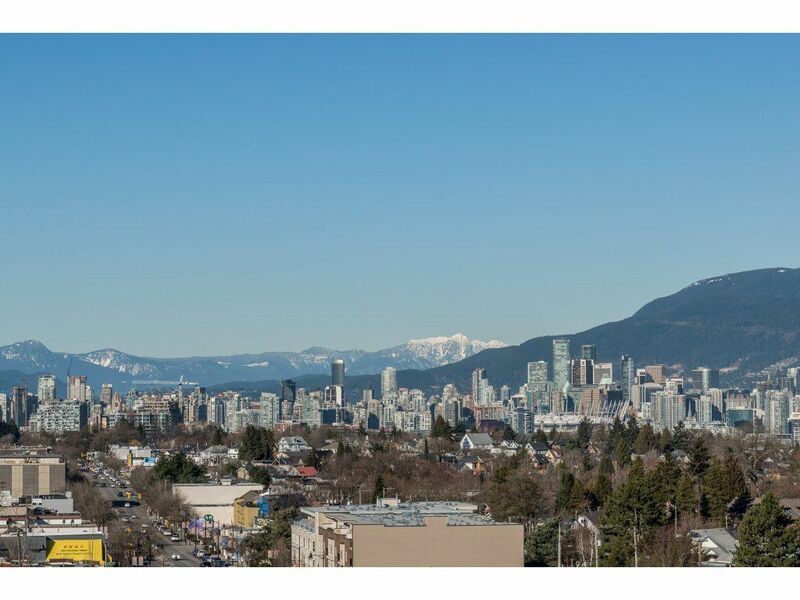 North west facing unit with spectacular unobstructed sweeping view of the city, mountains & water. Bright open floor plan with insuite laundry, storage & two full baths. A quick elevator ride takes you to the library, SaveOnFood, bank, fitness room, huge party room, shops, parks plus easy transit to downtown. 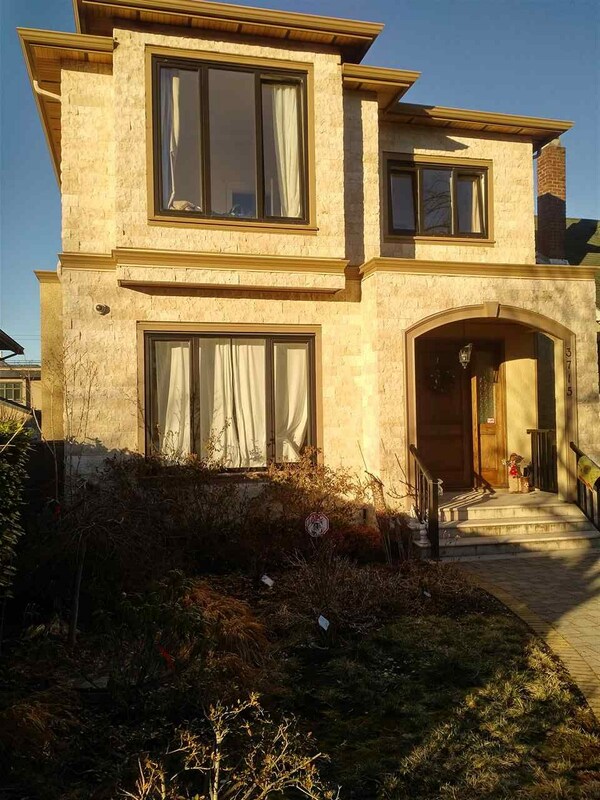 Open house Sat/Sun, 2-4 pm.